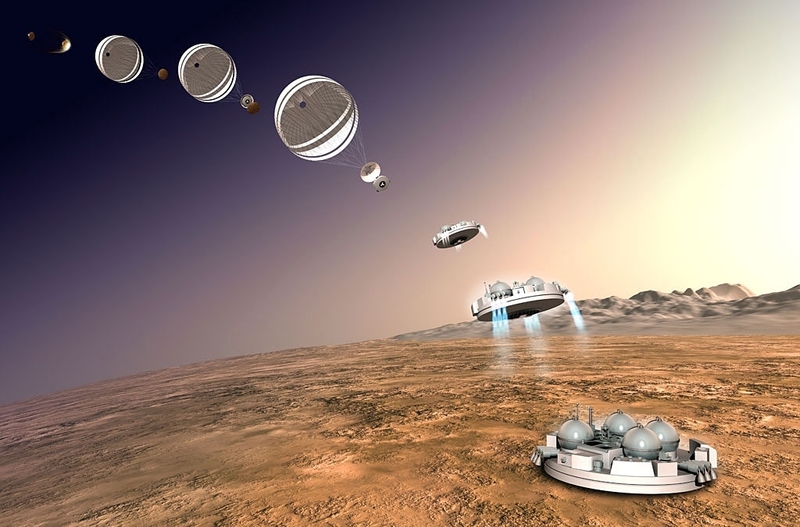 Let us hope for MRO images of Schiaparelli soon. 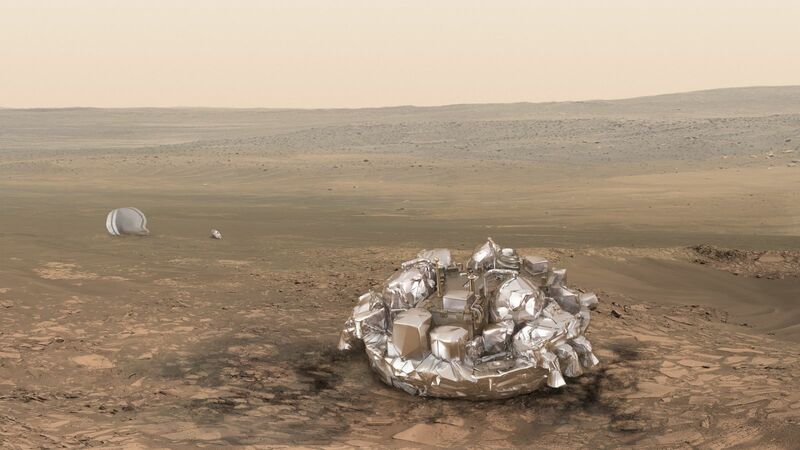 The fate of the ExoMars lander, Schiaparelli, remains uncertain. European Space Agency mission controllers had been optimistic on Wednesday night that a definitive answer would be known by Thursday morning's news briefing. However, although some more details have been made public about the lander's descent, it is not yet clear whether it hit the martian surface at a speed it could not survive. ESA still awaits a signal from its ExoMars "Schiaparelli" module, which was expected to land on Mars at 14:48 GMT on Wednesday, October 19. European Space Agency (ESA) officials stressed.